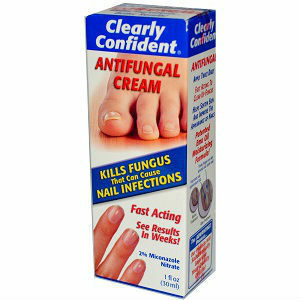 Curing Toenail Fungus is a long tedious process, yet very possible. Onychomycosis can lie dormant for a long time, even when it starts to clear up, only to return later. Because of this doctors try to stay away from the word cure. It is not something that is just cured by a pill. Many people in today’s age believe that a pill is the quick fix to curing anything. Many factors determine how fast it takes to fix the problem. How bad has the infection gotten? The earlier you can catch it, the faster it is to cure it entirely. This infection makes its way, starting at the skin and working its way onto or under the nail. Under the nail is where you don’t want it to go. 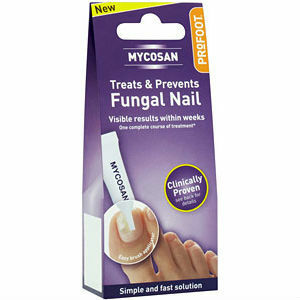 The nail acts as a personal shield that helps feed this nail fungus. The second factor in fixing this problem is how committed you are to destroying this nail fungus. It takes time to make sure that you are keeping rough living conditions for the fungus every day so that it will die off. 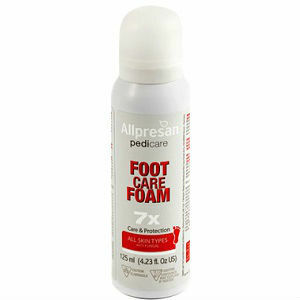 The best things that help with this are to clean your feet a couple times a day and every time you clean your feet change into clean socks. Wash your socks in bleach or soak them in peroxide. 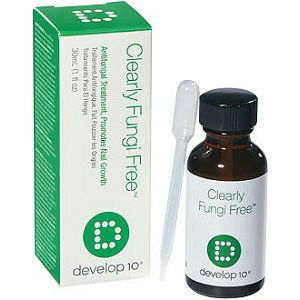 This will kill any spores of the fungus that may have stuck to your socks. Also follow your doctor’s instructions. A lot of people end up hurting themselves, mostly due to giving up on treatment part of the way through. Just missing one day of treatment can set you back by about 2 weeks. Curing toenail fungus takes a lot of time and effort. 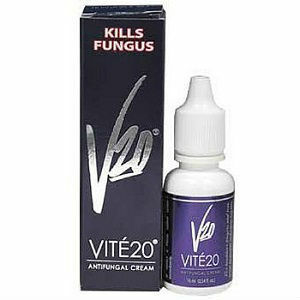 You must hit on all the problems or you can easily let the fungus continue to thrive. 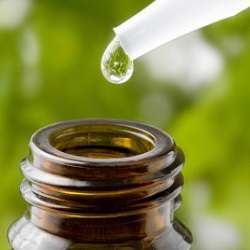 You can ask your doctor about adding Tea Tree Oil, a natural topical antifungal, to your daily regimen alongside the oral medication your doctor gives you. 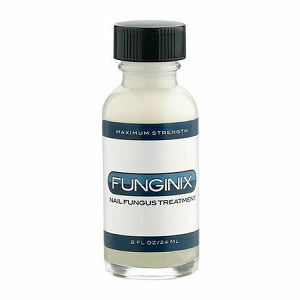 This can help fight the fungal infection from both the inside and outside. This can help double your chances to effectively kill off the infection. 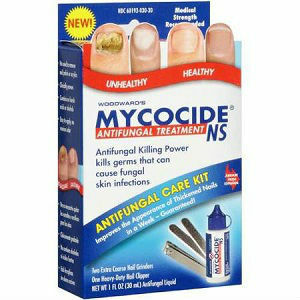 Along with this you still have to help maintain a healthy environment for you and not the fungus. You and the time you put into fighting off this infection, are the deciding factor if you get rid of this disease. Allowing your feet to stay dry and aired out, washing your feet, and changing your socks throughout the day will keep the environment on your side instead of the fungus. Remember, losing one day of treatment can set you back up to 14 days. Following all these steps can help permanently end your toenail fungus problems.